When we started up this FIT JOY brand, our president who is involved in the shoe industry more than 50 years gathered experienced staff in various fields of shoes. Our staff knows that the biggest point which users are looking for in shoes is “comfort”. However, there are only a few shoes that users feel satisfaction among many shoes in the world. 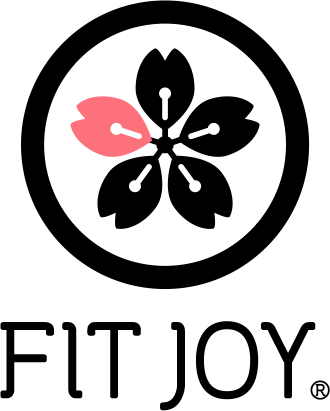 FIT JOY shoes use high quality outsole which was evolved by a recent technological innovation. We have got opinions from 1,000 questionnaire postcards and confirmed the necessity of FIT JOY. FIT JOY can make it compatible with a function for comfort and a good-looking design.